Babies' dungarees, babies' rompers and babies' shirts. 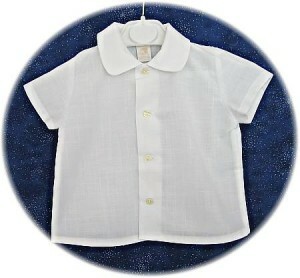 Classic babies' clothes from Elisa Menuts. 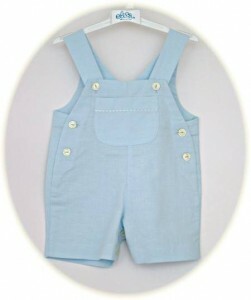 Babies’ dungarees, babies’ rompers and babies’ shirts. 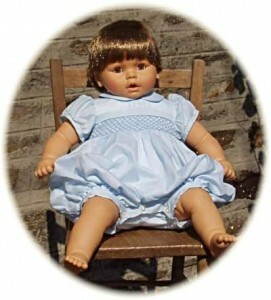 Classic babies’ clothes from Elisa Menuts in Spain.